I've recently purchased the 'Klipsch The One' and now I'm trying to figure out how to connect it to an old 70s receiver (pioneer sx750). 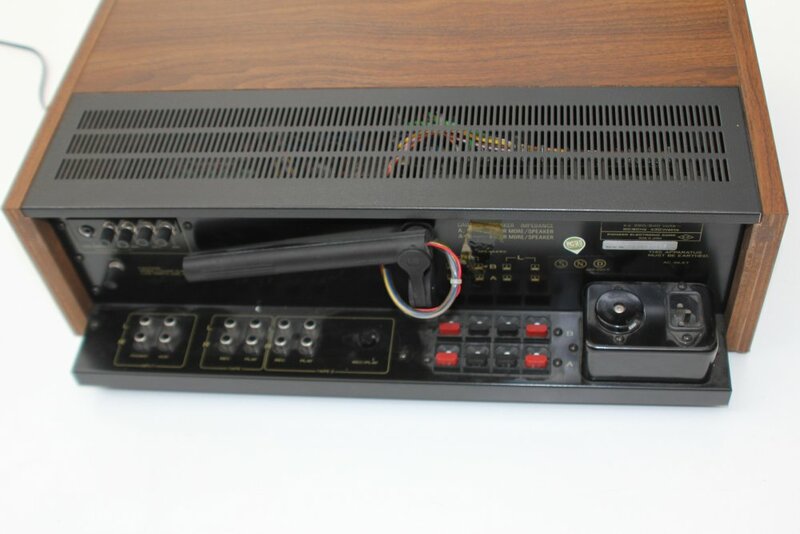 Since speakers can just be connected to my receiver with stripped cables, and "The One' has just a mini-jack port, I'm wondering how would be the best way to plug it. Please see attachment. Welcome to the forum. The one is a powered speaker which means it has its own amplifier built in. Do not try to connect this to the speaker outputs from your Pioneer receiver. WOW--that is some receiver you have there. Since speakers can just be connected to my receiver with stripped cables, and "The One' has just a mini-jack port, I'm wondering how would be the best way to plug it. Please see attachment. It's not designed to be "hooked to a receiver." It's a stand alone wireless speaker with a built in amplifier. This is true of all stand-alone wireless speakers. Get some Heresy's for your Pioneer!